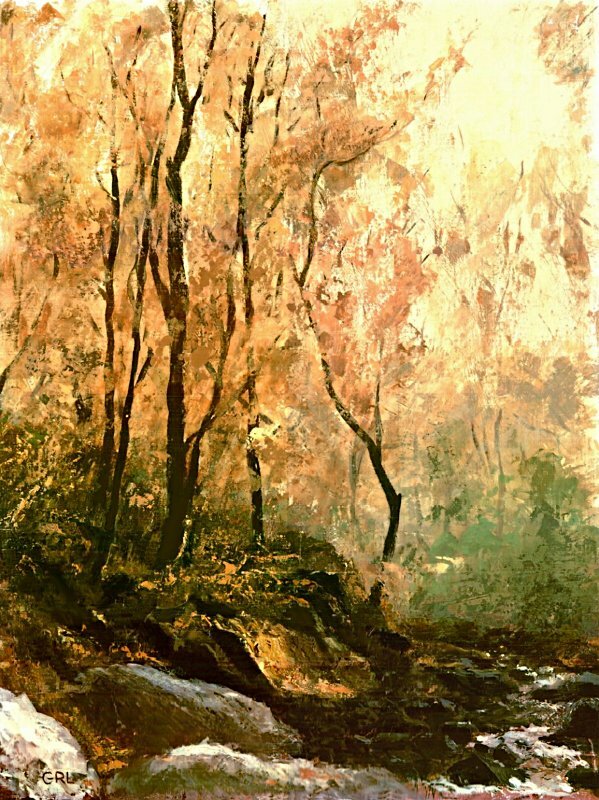 I painted originally in traditional and casual-realist styles, generally keeping my paint light and thin. 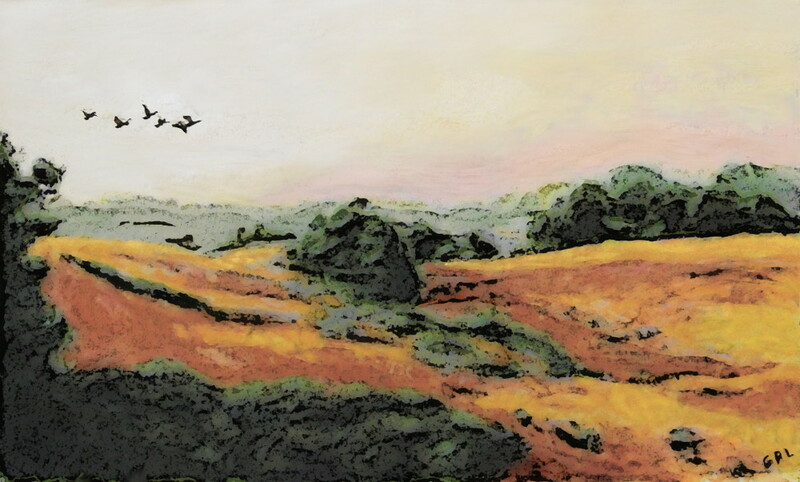 Recently I have also been working in more contemporary styles and direct digital manipulations and printing. 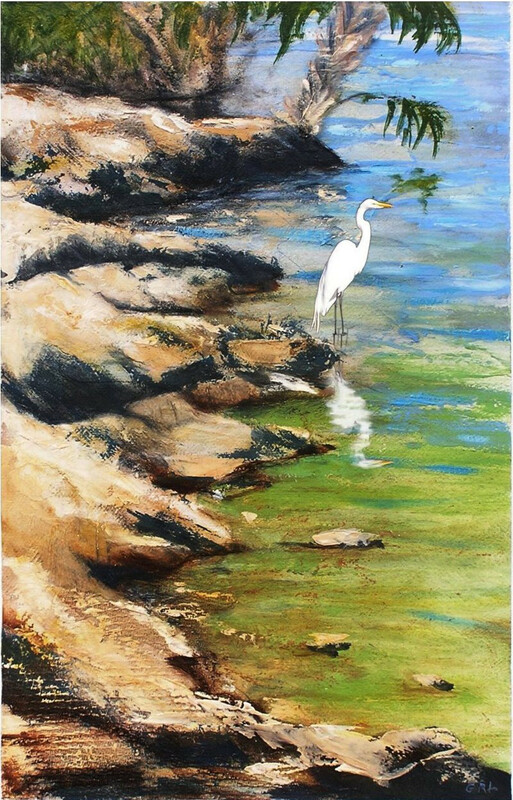 To order print-on-demand, look for me on Fine Art America , ARTFLAKES , and Imagekind . My art has always been influenced by the idea of "motif" and "real life". Much of abstract, post-abstract, and "contemporary" art lacks these directions, ending up "full of sound and fury, signifying nothing", or worse, nothing but trivial decoration. ... an Autumn Field in Southern Maryland, near Lexington Park? 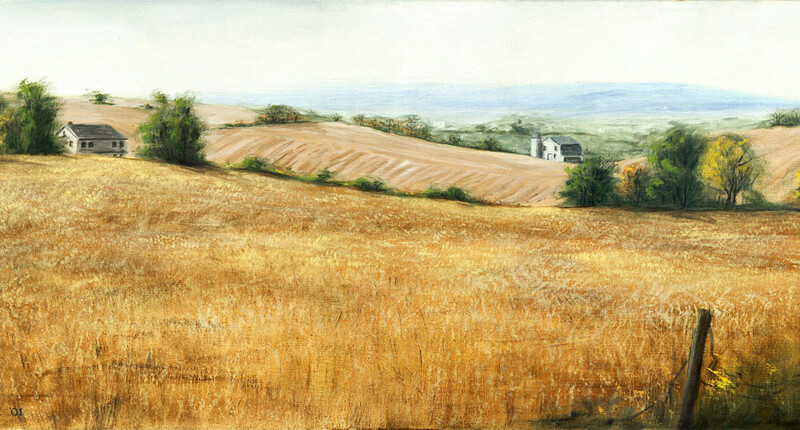 ...original Fine Art Painting Landscape Maryland Fields. 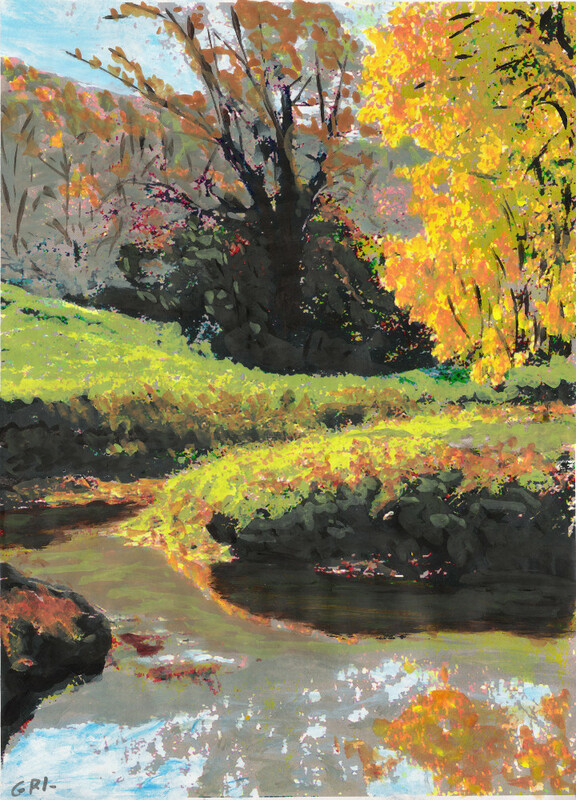 ... an original multimedia acrylic/oil sketch, Frederick Maryland, early fall colors. OCEAN, SEA, BAY, SHORE, LANDSCAPES, MARYLAND, CHEASAPEAKE, NORTH CAROLINA, FLORIDA, BOATS, MARINE ART, STILL LIFE, FLOWERS, PEOPLE, PORTRAITS, ABSTRACT ART.